Thanks for visiting! MRSSA now has a CASA 2000ft height and 1000m radius approval. Conditions apply, see Protocols. 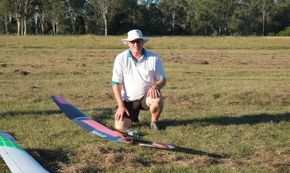 MRSSA is primarily a radio control model aircraft club in South East Queensland. 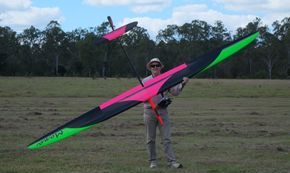 We do prefer the quieter r/c disciplines as we love to fly sailplanes, every kind, big, small, fun, competition, electric, every type. 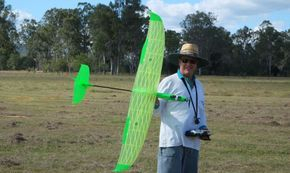 Many members also belong to other clubs and are very experienced at almost every type of R/C flying. We have members from all over SE QLD, most travel a fair distance to get to the field. We get together on a flying day once a month. It is the first Sunday after the second Tuesday starting around 0900. See Contact information if you want to know more.